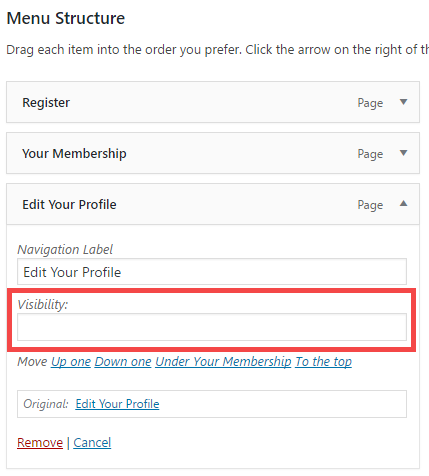 Restricting menu items is done with the assistance of the Menu Item Visibility Control plugin. 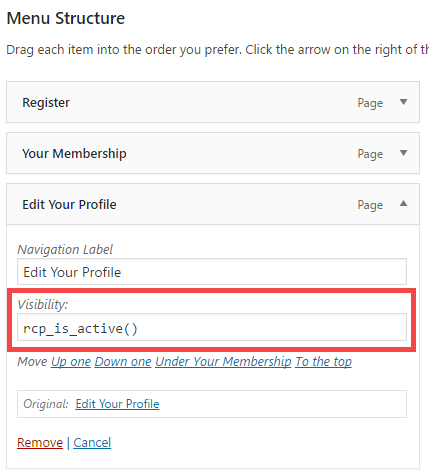 The visibility input field allows you to enter PHP conditional tags and the menu item will only be displayed if the conditional tags validate as TRUE. You must be very careful when entering the visibility options. A mistake could result in a whitescreen. Can I hide widgets from non-members?